Consider the details before you do the deed. When you hand in that resignation letter, you may be ready to jump up and do a happy dance. Then again, you may have a lot of questions about what's going to happen next. Before you take that huge leap and resign from your job, take time to quell your fears and get answers to some important questions. 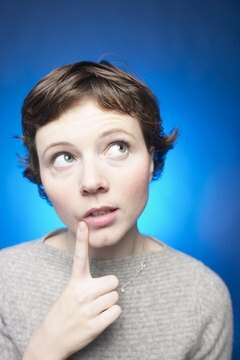 Will I Get Paid for Vacation and Sick Time? If you're in a job where you've accrued sick time, vacation days and a retirement pension, you may be entitled to get a payout for those things before you leave the job. In some cases, it may be too emotional to discuss these details with the supervisor you gave your resignation letter. Human resources officers are the best ones to consult about these questions. This is a good reason why you shouldn't quit in haste or create a scene when you resign. Stay professional and calm so you can have a productive conversation about any money you'll receive following your departure. Likewise, talk to the HR officers about getting continuing insurance coverage so you'll be covered during your gap in employment. In many cases, you won't qualify for unemployment benefits if you voluntarily leave your job. However, it's not true in every case. 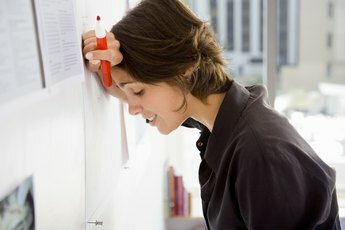 If you've been sexually harassed, are a victim of domestic violence, or need to leave your job for medical reasons, you may qualify for unemployment, according to the legal site NoLo.com. Check with your state's labor department to find out whether you qualify. What Will I Tell Future Employers? In the best-case scenario, you already have a job waiting for you after you resign. But if you're applying for new jobs, you're going to have to face the inevitable question about why you left your last job. Try to be as honest as possible and keep things positive. If you were bored stiff, say you wanted to take on new challenges. If the company culture was terrible or you had a really bad boss, you're going to have to use a more finesse. Come up with an answer that paints you in a good light, while not bad-mouthing the employer. What Will the Former Employer Say About Me? 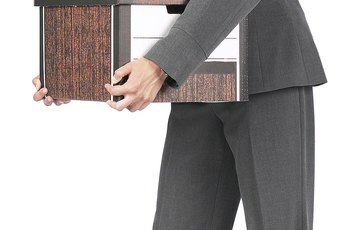 Resigning from your job can often be uncomfortable, especially if you're leaving because you didn't get along with your bosses or co-workers. When that's the case, you may be worried about what your former company will say about you when prospective employers for a reference. This can be a dicey situation, but knowing what you're up against can help you figure out whether to include the employer among your list of references. In other words, it doesn't hurt to ask the employer what sort of reference she'll give you. Also make sure you do your best work during your final weeks on the job. If you slack off at the end, it may be the only thing the employer remembers.